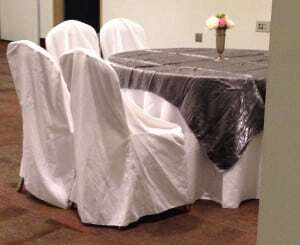 How to choose wedding linens! 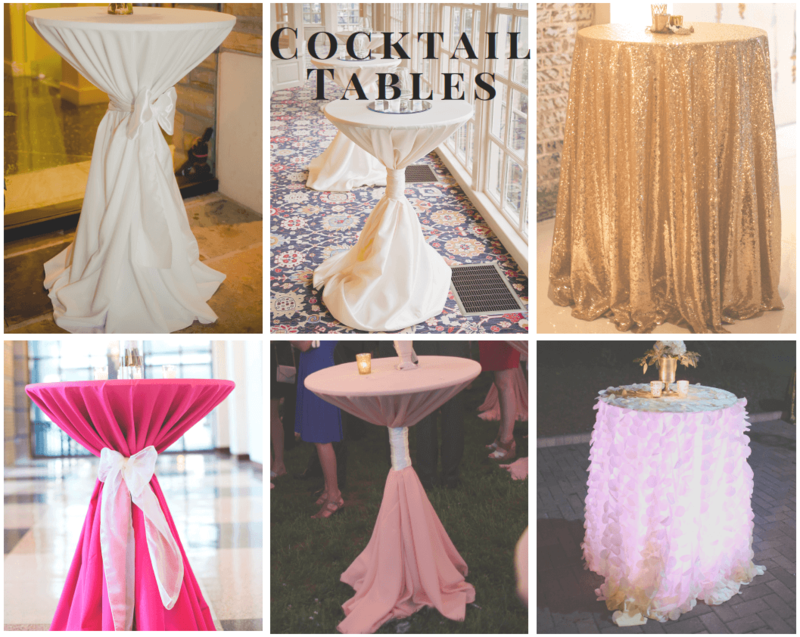 How to choose your wedding linens! Wedding planning can be time consuming and stressful for many. Don’t let this lead you to take the “easy” route and having a finished product that isn’t what you truly want. A package deal isn’t always as good as it is described to be. Hopefully some of our advice will help you understand how to choose wedding linens. Disclaimer: Non of these photos reflect products provided by Decor to Adore. There are several ways to go about decorating your room. You can work directly with a professional who offers these services, you may be offered a package from a venue, a florist, a planner or a caterer or you might try and do it yourself. Any route you go, it is ultimately up to you, to get a sneak peak of the quality of the product you are planning to receive. It may save you a lot of stress on YOUR big day to coordinate with the company offering you linens and/or chair covers, to see their real products in action! 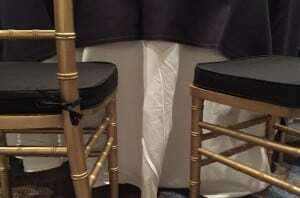 Does that company have a system that includes washing and pressing the linens and chair covers for each event or do they strive to get multiple uses before putting the labor, money and time into trying to clean and press them again? 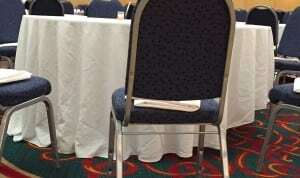 How consistent is their product and bow tying throughout the entire room? 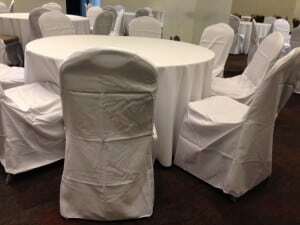 Most suppliers of linens and chair covers, should have at least one example they can show off every weekend and possibly another event or two throughout the week. 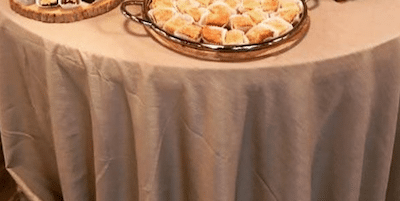 If you give them a call and ask to see a setup before the guests arrive, it shouldn’t be much trouble for them to give you a time everything should be in place and looking its best. 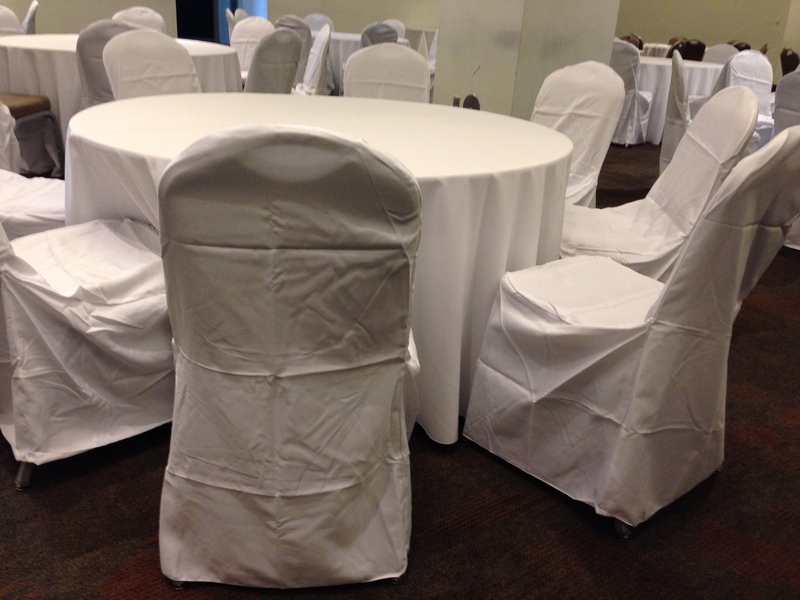 An example of chair covers that do not fit and have not been pressed! Purchased online and put on straight out of the box. 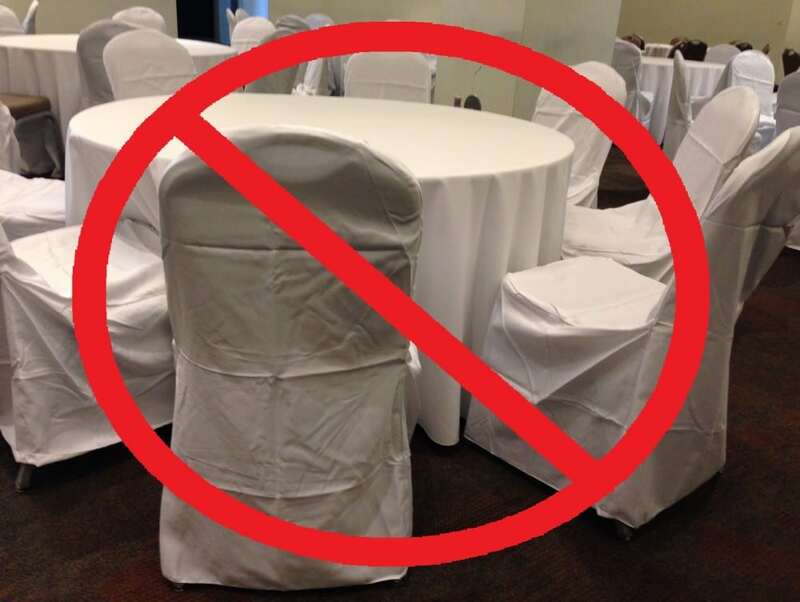 If you plan to provide your own table linens or chair covers, you should take time to inspect it before the event setup! 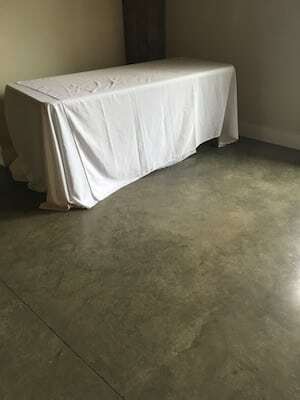 Ironing a standard linen with a hand iron can take over 20 minutes, per linen. Believe us, we’ve done it! It took a lot of hours to prepare each order back in those days! Some suppliers send a reasonably presentable product out of the box, but you should always inspect all of your product, several days before your event. 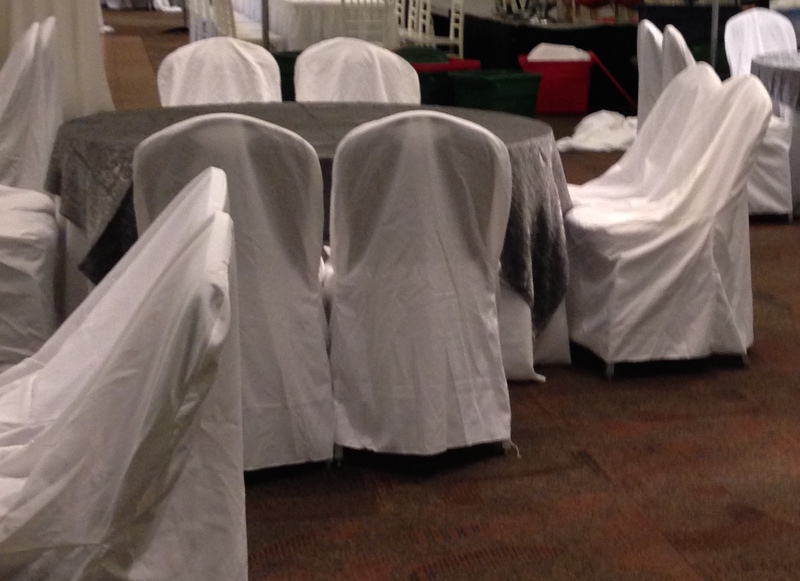 Chair covers can be a hassle to rid of their wrinkles, but makes all the difference in the world! 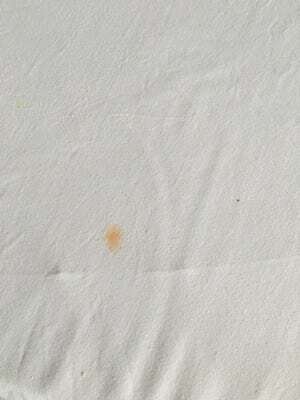 In addition to the quality of the linen, pay attention to the length as well! We always recommend a floor length linen, but that isn’t always what is being provided as part of the “package deal” supplied by others. 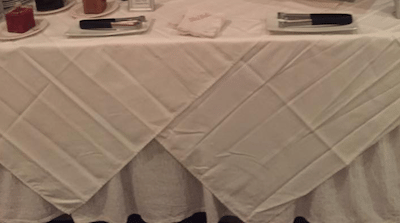 There are some common linens, such as 85″x85″ cotton linens, that are dropped off in bulk to companies every week, which allows them to throw these in for free or very little, because it costs them very little. Be aware that these usually come from a mass production laundry operation, that doesn’t always catch remaining grease stains and we even see burn holes make it out onto the tables from these types of companies. 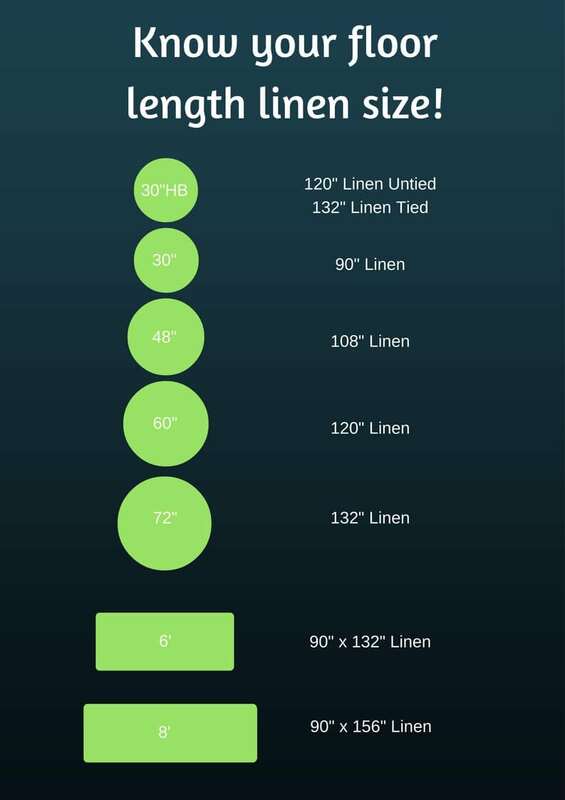 Click the links below for more great information to help in your linen search! Visit our YouTube channel for more how-to videos. 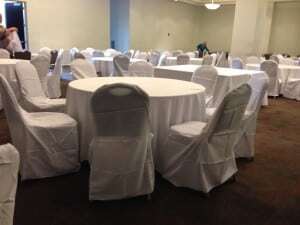 For more information about picking out the best quality linens and chair covers in Birmingham, Al, call us at 205.637.8695. #YDKWYDK, Decor To Adore. permalink.